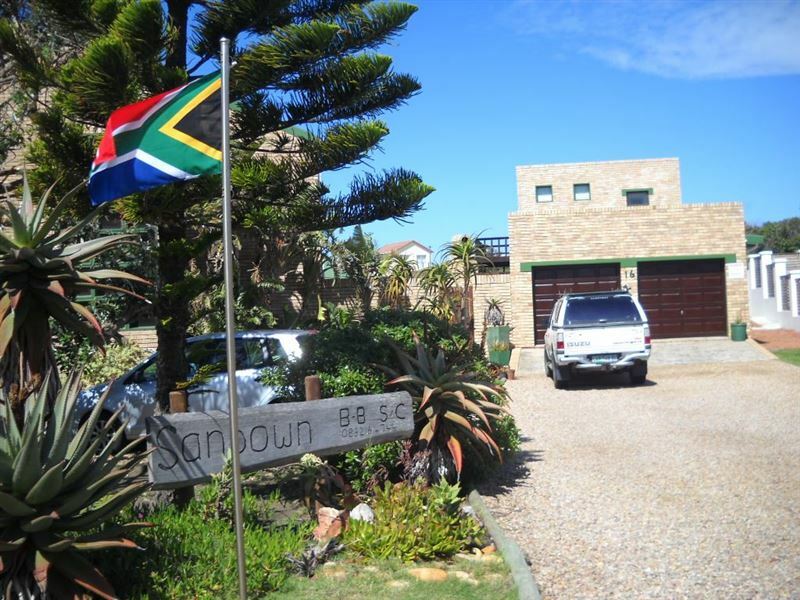 Sandown Self-catering provides a unique experience where guests can enjoy the sunrise over the Indian Ocean. 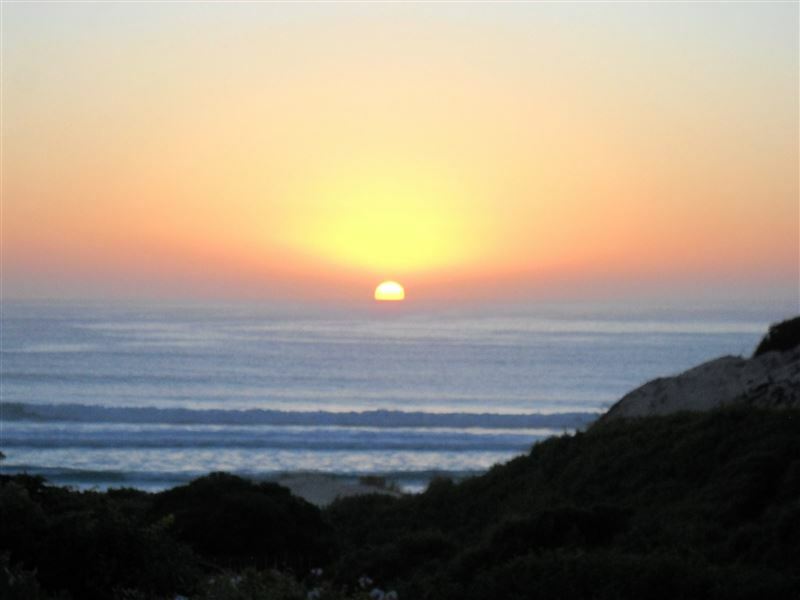 The units offer beautiful sea views and there is a private path to the beach. 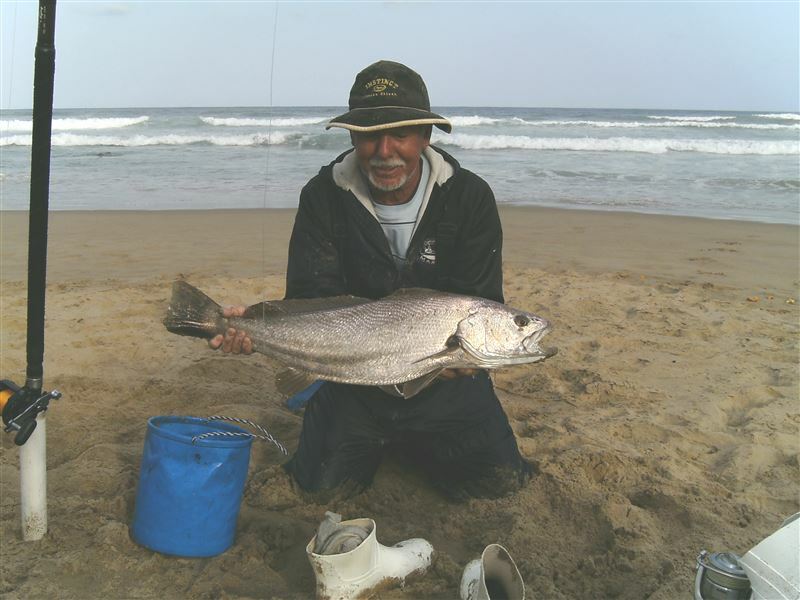 Sandown is located close to the Cape St Francis Lighthouse, which is a National Monument.<br /><br />Two of the units, Dolphin and Shelley, each sleep three guests. The top unit, Dolphin, with double bed, has wall-to-wall carpeting while Shelley, with twin beds, has tiled floors. A dog is allowed here, except in December/January. Each unit has a sleeper couch. The units also contain a flat-screen TV with full DSTV. 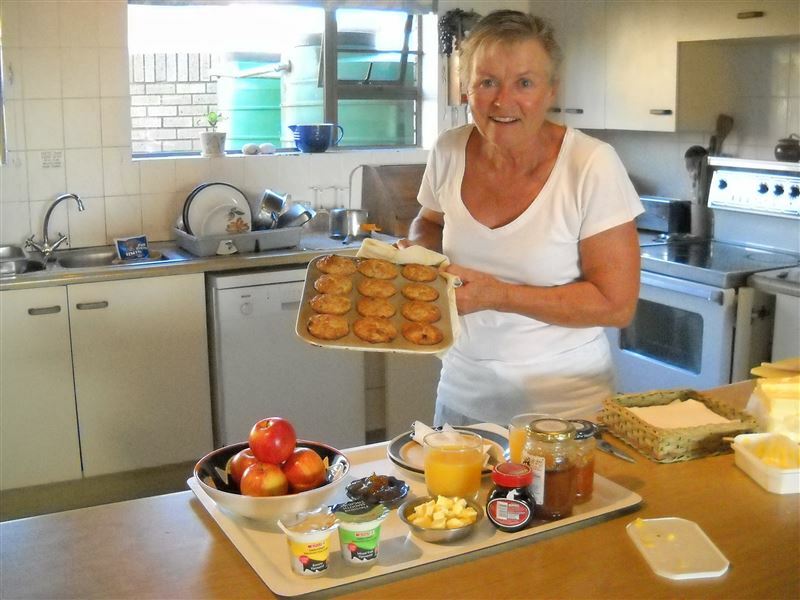 The kitchenette is equipped for four people and each room has an en-suite bathroom with shower. Bed linen and bath towels are provided, as well as a nice hot drink.<br /><br />Robin Room has a double bed and full bathroom, and is a B & B room for 1 to 2-night stays. 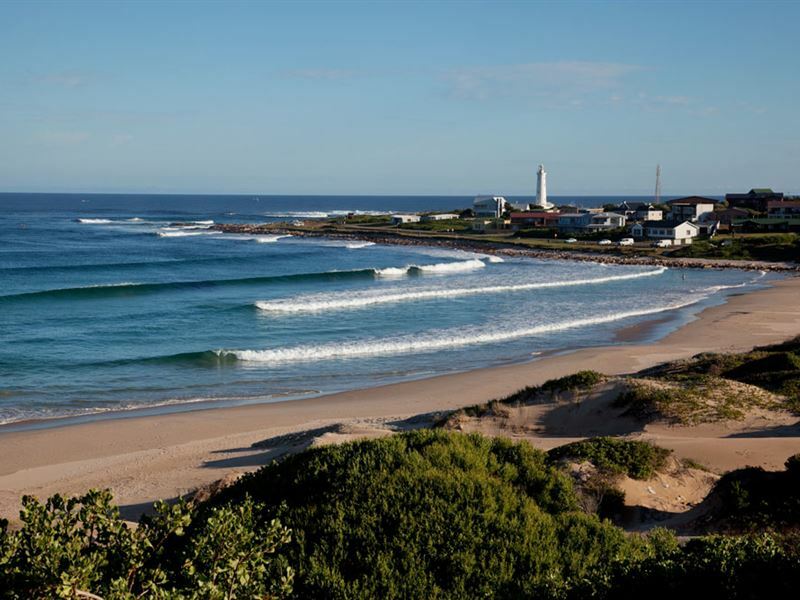 Free WiFi is provided in all units.<br /><br />The private path leads to a stunning 4 km expansive beach where one can swim, fish or snorkel, while surfers can choose from several good spots, including the world-renowned Seal Point and nearby Bruce&apos;s Beauties. "The view and access to the beach." "The beautiful view ans short walk to the beach." "Excellent value for money. Everything you need. Walk to the most awesome beach! Fell asleep with sound of the sea. Perfect." "Very tight for three people." 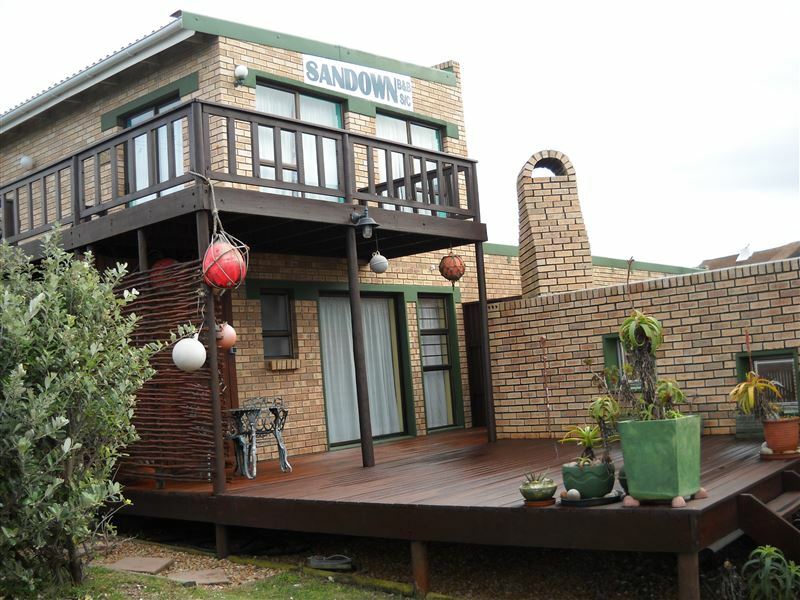 "From the moment we arrived at Sandown (Dolphin) until we left after 10 gorgeous days, our hosts, Hilary and Dave, made us feel so welcome in their little piece of paradise. The unit has a breathtaking view of the sea and the private pathway from the garden to the beach is like walking through your own private jungle ... plants, sand, rocks and shells all waiting to be spotted and studied.The fact that the lighthouse is so close is an added bonus and made for some amazing photo opportuities. And watching the light flashing over the horizon during the night is comforting and soothing.Dolphin is equipped with everything you need and seeing as we travelled by air, what a pleasure not to have to worry about extra weight for towels, pillows and other items normally packed for a comfortable holiday.We will DEFINITELY visit again.Thank you, Hilary and Dave, for an amazing holiday"
"Day three of trip from Durban to Cape Town"
"Fantastic location just off the beach. Hosts very helpful even during the load shedding with candles provided. The local scenery is stunning!" "Fantastic stay for us and the children. Everything we needed and views from both units were great especially nice when weather keeps you in doors. The path to the beach was also a treat so the children could go down to the point for a surf without having to get in the car again. Thanks Hilary." "I had an overnight stay there. the place was very clean and tidy and so peaceful. Hilary made us very welcome. I would recommend the place to anyone." 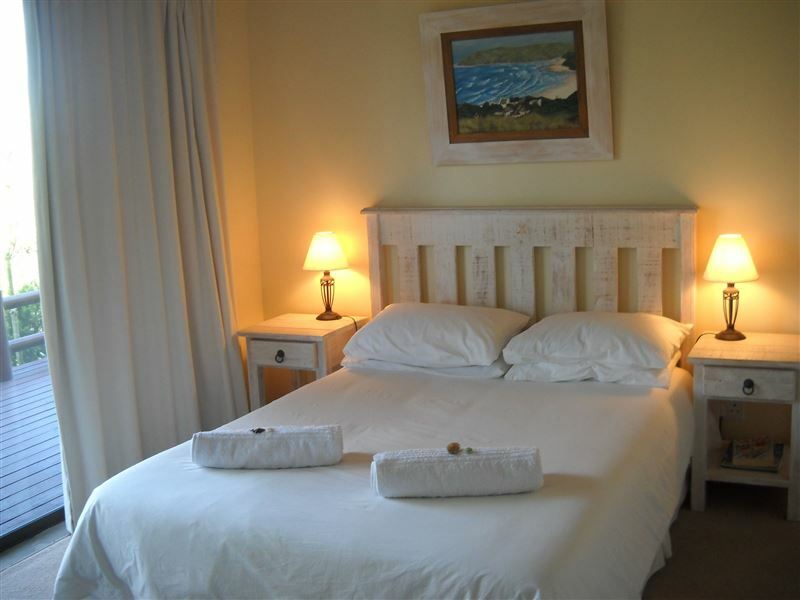 "Hillary and Dave were very friendly and the room was a nice size with lovely view of the beach. We enjoyed our stay." "Great location and lovely view"
"Sandown is very well located and the direct access to the beach is great. The views from the top floor are fantastic, especially whilst being able to lie in bed." 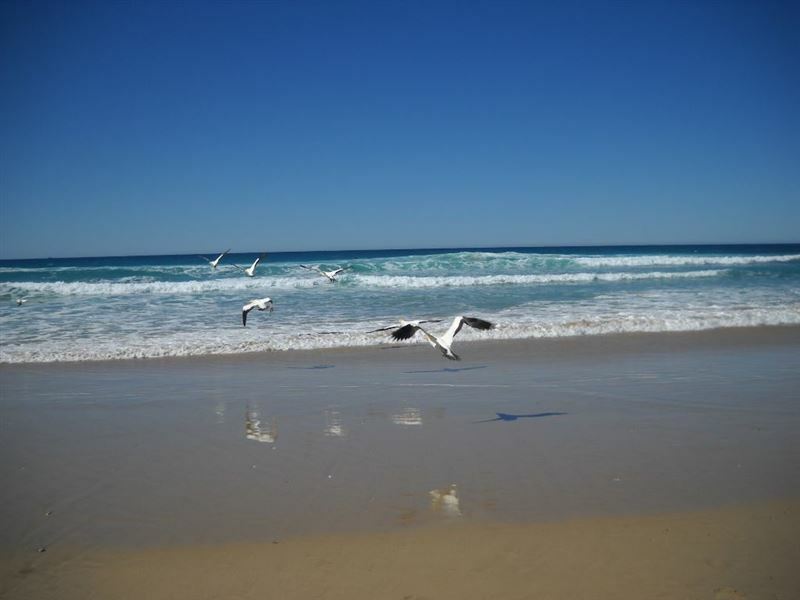 "A wonderful overnight stay, with the beach within a really easy walking distance. Great coastline with the lighthouse making good for photography. Friendly hosts who made our stay a real &apos;home from home&apos; experience. Pity it was only one night, but we know we can come back anytime."